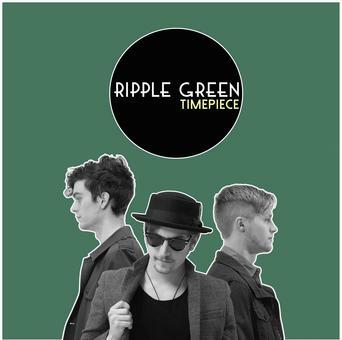 Ripple Green have just released their ‘Timepiece’ EP via Drum And Dice Records. ‘Timepiece’ is a collection of songs that snapshot the 17 years they have known each other and the 11 years of being a band, and is accompanied by their second single ‘Marble Arch’. Recently, Ripple Green has returned to Oklahoma from their time overseas that included touring, recording, and filming videos inside an English castle (‘Art Collection’) and at Stonehenge (‘Timepiece’). As well as touring throughout the US and the UK, the band has performed at festivals such as South By Southwest, London Folk Festival, and Norman Music Festival. This new project from Ripple Green ties in similarities from Jack White to Portugal. The Man, while adding new developments in the band’s unique sound.